SOUTH DUNDAS TOWNSHIP, Ont. -- A 21-year-old woman is facing multiple charges in an ATV crash that killed an eastern Ontario teen. 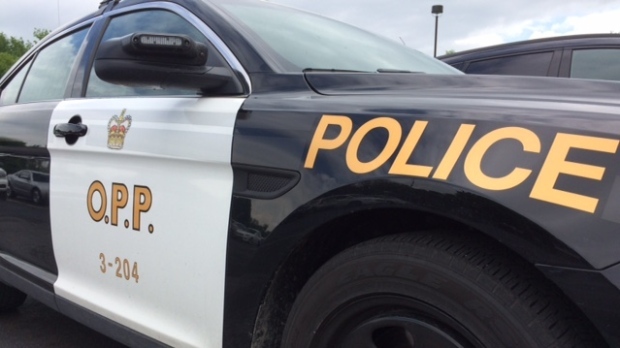 Provincial police say the collision took place in late August on a road in South Dundas Township. In late October, they say 18-year-old Jasmine Saunders died as a result of injuries sustained in the crash. Police did not indicate the relationship between Saunders and the woman now facing six charges in the case. They include one count each of driving a motor vehicle while impaired causing death and criminal negligence causing death. The woman is due to appear in court in Cornwall, Ont., later this month.